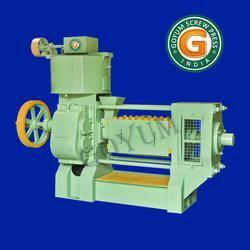 We are leading manufacturer and exporter of various capacity Oil Extruder Machines. Our Capacity ranging from 1 Tonne Per Day to 150 Tonne Per Day. Our Brand name is GOYUM. Some models are Steel Fabricated and some are of Cast Iron. These Oil Extruder Machines had already been exported to 51 Countries evenly spread Worldwide. For more details, please go through the model / capacity of your choice or all. 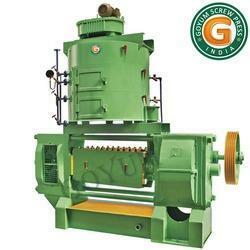 We are the leading manufacturer of Jatropha Seeds Oil Extruder Machine as per customer requirement. 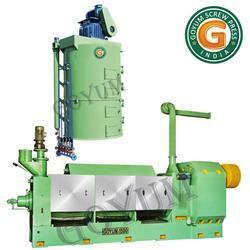 We are the leading manufacturer of Canola Seeds Oil Extruder Machine as per customer requirement. We are the leading manufacturer of Corn Germ Oil Extruder Machine as customer requirement. We are the leading manufacturer of Shea Nuts Oil Extruder Machine. 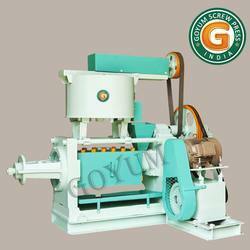 We are the leading manufacturer of Coconut Oil Extruder Machine. We are the leading manufacturer of Palm Kernel Oil Extruder Machine. 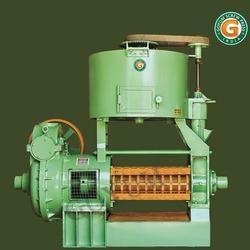 We are the leading manufacturer of Sunflower Seeds Oil Extruder Machine as per customer requirement. We are the leading manufacturer of Castor Seeds Oil Extruder Machine as per customer requirement. 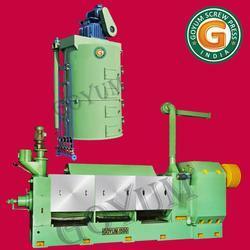 We are the leading manufacturer of Mustard Seeds Oil Extruder Machine as per customer requirement. 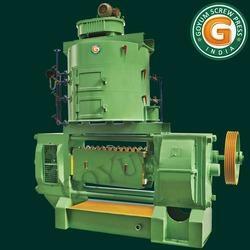 We are the leading manufacturer of Oil Extruder Machine as per customer requirement. 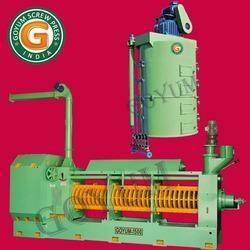 We are the leading manufacturer of Oil Seed Oil Extruder Machine as per customer requirement. 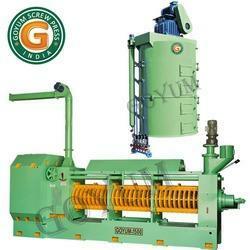 We are the leading manufacturer of Oilseed Oil Extruder Machine as customer requirement. We are the leading manufacturer of Vegetable Oil Seed Oil Extruder Machine. 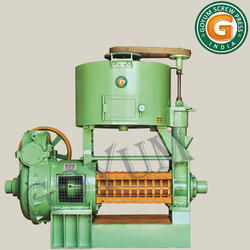 We are the leading manufacturer of Vegetable Seed Oil Extruder Machine. We are the leading manufacturer of Copra Oil Extruder Machine. 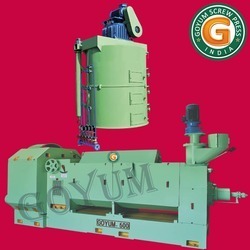 We are the leading manufacturer of Screw Oil Extruder Machine as per customer requirement. 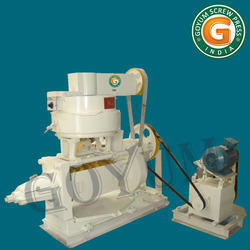 We are the leading manufacturer of Oil Extruder Machine With Round Kettle as per customer requirement. 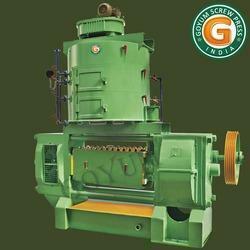 We are the leading manufacturer of Super Deluxe Oil Extruder Machine as per customer requirement. 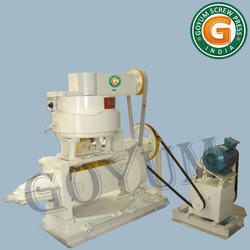 We are the leading manufacturer of Groundnut Oil ExtruderMachine as per customer requirement. We are the leading manufacturer of Full Automatic Oil Extruder Machine as per customer requirement. 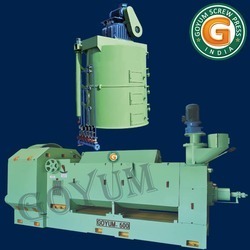 We are the leading manufacturer of Neem Seeds Oil Extruder Machine as per customer requirement. We are the leading manufacturer of Rapeseed Oil Extruder Machine as customer requirement. We are the leading manufacturer of Edible Oil Extruder Machine. 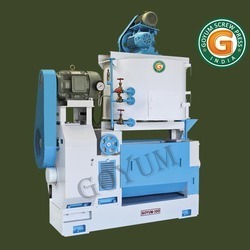 We are the leading manufacturer of Automatic Oil Extruder Machine. We are the leading manufacturer of Small Oil Extruder Machine. 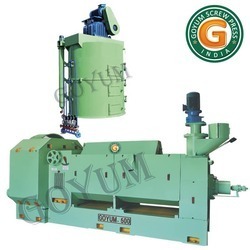 We are the leading manufacturer of Mustard Seed OIl Extruder Machine as per customer requirement. We are the leading manufacturer of Rapeseed Oil expeller as per customer requirement. We are the leading manufacturer of Soybean Oil Extruder Machine as per customer requirement. 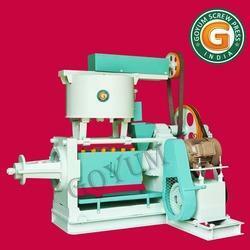 We are the leading manufacturer of Cotton Seed Oil Extruder Machine as per customer requirement. 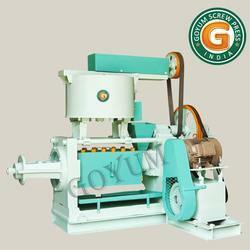 We are the leading manufacturer of Soyabean Oil Extruder Machine as per customer requirement. 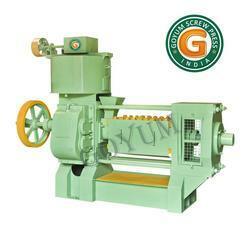 We are the leading manufacturer of Peanuts Oil Extruder Machine as customer requirement. We are the leading manufacturer of Earthnut Oil Extruder Machine. We are the leading manufacturer of Niger Seed Oil Extruder Machine. 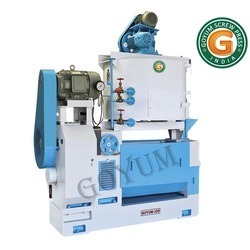 We are the leading manufacturer of Linseed Oil Extruder Machine. Our oil Expellers are also suitable for almost all types of oil seeds or oil nuts. Capacity: 08 - 10 ton per day (24 hours).Capacity differs with material density & quantity of oil in the seed. 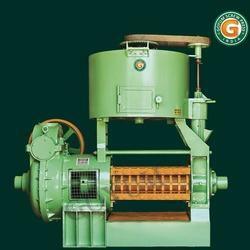 We are the leading manufacturer of Flaxseed Oil Extruder Machine as per customer requirement. Our oil Expellers are also suitable for almost all types of oil seeds or oil nuts. Capacity: 15 - 20 ton per day (24 hours).Capacity differs with material density & quantity of oil in the seed. 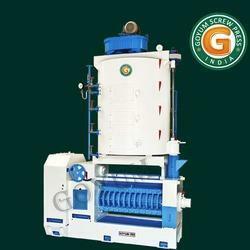 We are the leading manufacturer of Moringa Seed Oil Extruder Machine as per customer requirement. 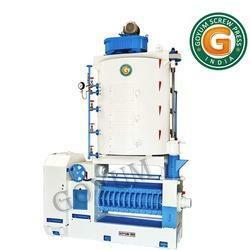 We are the leading manufacturer of Sesame Seed Oil Extruder Machine as per customer requirement.